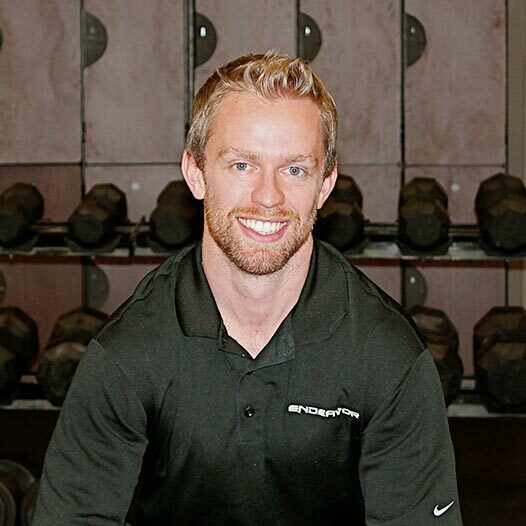 Last week, I hopped on the phone with Joe Heiler to do an interview for the 2016 Sports Rehab to Sports Performance Teleseminar. If you haven’t signed up for the series, go do that now. It’s completely FREE, and every year the speakers deliver great content. As is almost always the case in these types of interviews, Joe sent over a list of topics for us to dig through…and as is ALWAYS the case…I got hopped up on coffee and ended up going on a long-winded rant about hockey hip injuries, what imaging does and does not tell you, how I approach the screening and program design process, and the outcome of another case study of a kid limping into our facility convinced he needed surgery immediately. That is to say, we didn’t get an opportunity to talk about speed and power training, topics I’m equally passionate about. With that in mind, I thought I’d take the opportunity to share a few important considerations for hockey-specific speed and power training. Hockey is really an interesting sport because it lives across the entire strength-speed to speed-strength, or what I refer to as the high-load low-velocity to low-load high-velocity continuum. Skating in open ice and shooting are two examples of where training the middle to higher velocity ends of that continuum are really beneficial, but when players are delivering or accepting contact or battling for pucks in corners, they really need the high load, low-velocity end as well. From a training standpoint, we’ve always used sprints from a variety of starting positions, plyometrics, med ball throws and Olympic lift variations as part of our speed and power efforts. If you view these purely from a speed of movement standpoint, Olympic lift variations will fall closer to the strength-speed/power side of the curve, plyometrics will live in the power/speed-strength area, and med ball throws and sprint work will fall closer to the speed end of the continuum. Obviously, the load you use for all of these exercises, but especially the Olympic lifts, can shift where you are on the curve. With the O-lifts, if you’re near your max load for any given lift and rep range, you’ll be closer to the strength-speed side of the curve. Similarly, different starting positions can slightly shift the emphasis. For example, 1/2 kneeling starts require more force to get up and out of the start, and will therefore be slower than standing variations (2-point, side standing, etc.). This isn’t a bad thing, but if your training day is geared toward maximal velocity and 1/2 kneeling positions look slow, it may be worth shifting to a standing position. The nature of skating requires a few special considerations. It’s easy to see that hockey requires a lot of movement in the frontal and transverse planes, so training should reflect that. It might not be quite as obvious, but the ground contact times are drastically longer (leading to a larger impulse – the cumulative amount of force produced over the duration of a stride) in skating compared to running. I’ve talked a lot about why I don’t think the overwhelming majority of ladder drills should be considered speed training for anyone, but especially hockey players. Moving the feet really quickly without moving the body very far is not speed training. But I also don’t think top end speed sprinting drills, which are characterized by more of a rapid sweeping motion, are even remotely specific to the long duration pushing motion of skating. Note how much longer Larkin’s skate is in contact with the ice compared to Bolt’s foot, and how much slower the cadence is.Longer duration and max speed sprints carry a higher injury risk for almost every athlete, but hockey players are typically terrible runners, so the risk of something breaking is even higher. Shorter duration acceleration drills are much more specific to the hockey stride and also carry a drastically reduced injury concern. I can count on exactly zero hands the number of quad and hip flexor strains I’ve seen in sprints under 20 yards. One of the biggest changes we’ve made since I first started is we’ve moved to more a block periodization model from a more concurrent model a few years ago. This simply means that if we have a training phase or training day within a phase with the primary target of influencing speed-strength, the entire training day we’ll be designed around that quality, so we may use methods like contrast training and low load lifts performed for as many reps as possible within a set time frame. 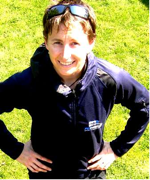 We’ll also keep our conditioning consistent with the energy system focus of the day, so athletes may be running series of short sprints with long rest intervals, whereas in the past there wasn’t that level of continuity. In the past, players may have had a high dose of sprints or med ball throws in the beginning, then grinded through some heavy lifts, and then, depending on the time of the off-season, done more lactic-based conditioning. The block periodization approach sends a clearer message to your body about how you want it to adapt and therefore will lead to larger increases in the target quality. This is especially important for athletes with a higher training age that are passed the “everything works” phase of their development. 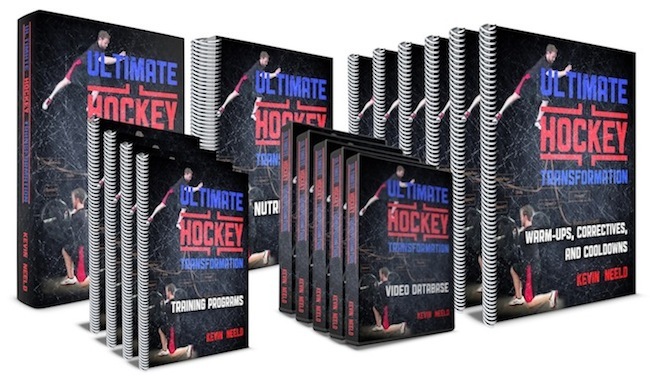 Hockey challenges an exceptionally broad range of athleticism. 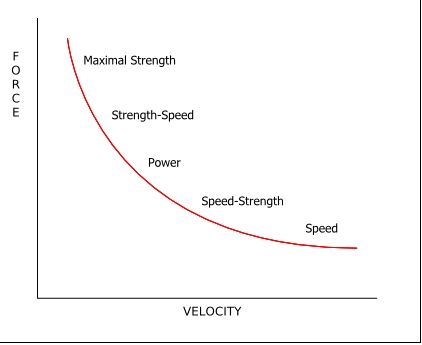 When developing speed and power, it’s important to consider the full spectrum of the force-velocity curve. Specific areas of the curve can be targeted using a block periodization approach, based on the specific needs of the individual. Off-ice speed training programs should be designed with a full understanding of the uniqueness of the skating stride and the specificity that will lead to the best on-ice transfer, as well as the methods that carry the lowest injury risk.